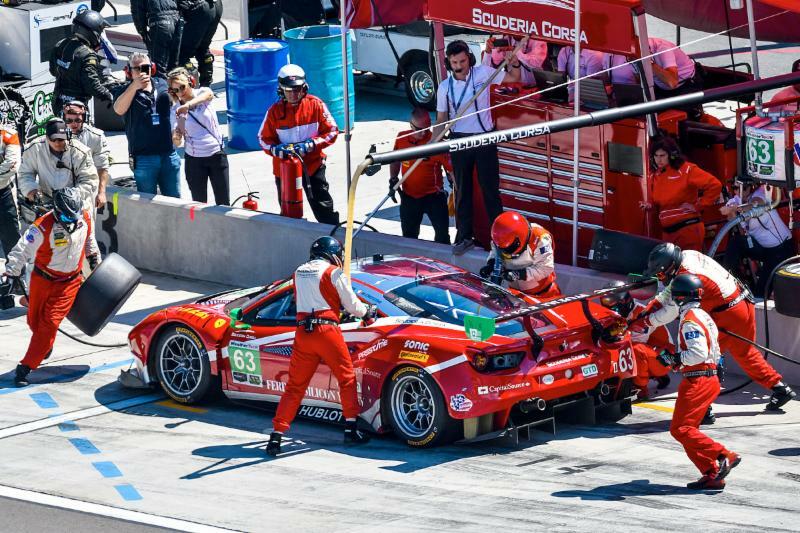 WATKINS GLEN, NY (July 2, 2017) – Competing in one of the most hard-fought races of the 2017 IMSA season, Scuderia Corsa and the No. 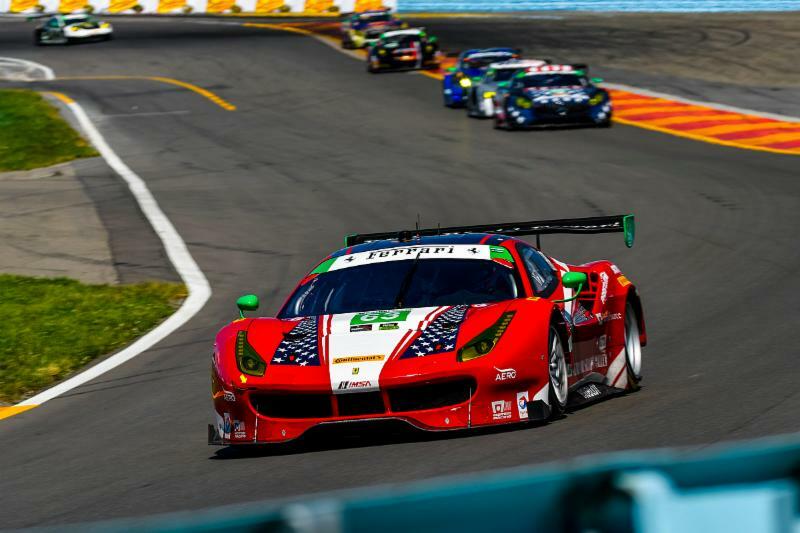 63 Ferrari 488 GT3 would take a class victory in North American Endurance Championship (NAEC) scoring, as well as their fifth consecutive podium during today’s Six Hours of Watkins Glen. 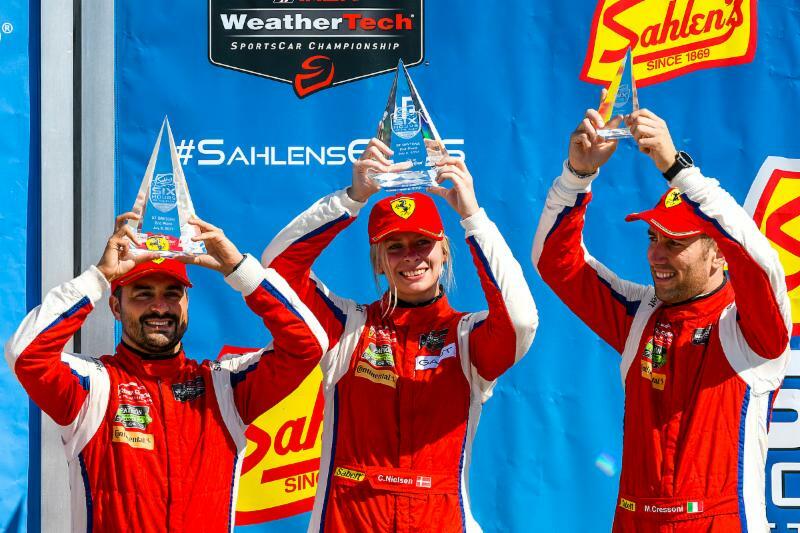 Advancing eight positions over the first five hours, drivers Christina Nielsen, Alessandro Balzan and Matteo Cressoni would make the most of their event to enjoy a major swing in their championship effort, now leading both the traditional IMSA championship as well as NAEC. With the month of June proving a strong one for the team, taking podiums in IMSA competition, Ferrari Challenge, the 24 Hours of Le Mans and today’s race would close a month that demonstrated both the talent and depth of the team. Arriving as the defending winners at the Watkins Glen International circuit, all attention was focused on their championship position. As a six-hour race, the event would also serve as the third “endurance” race of 2017, with the team scoring more endurance points than anyone else in the category throughout assorted milestones in the race, giving them an NAEC victory, though they would actually cross the finish line in second at the checkered flag. Qualifying in 10th, an error-free race would prove critical for both team and drivers. Taking on opening duties, Christina Nielsen would drive the opening two hours without putting a foot wrong. Setting a series of competitive lap-times, the defending series champion held her own throughout the opening hours, continuing an impressive month that has seen her match some of the best in the world. With endurance-driver Matteo Cressoni standing in for the middle portion of the race, the Italian would move the car up the field, even leading as pit stops cycled through. Driving the car to the finish, Alessandro Balzan would take on his usual role as the finishing driver, once again doing an incredible job to gain on the field in front of him, ultimately earning a second-place ranking and with a real shot at victory. With 10 minutes to go in the race, Balzan would put on a nose-to-tail fight with the class leader, doing everything he could to take the victory but ultimately choosing restraint in the name of ensuring a strong run for championship points. For driver Christina Nielsen, today will be seen as one of the keys in their championship advancement. For Alessandro Balzan, championship momentum will set the stage for the next half of the season. For team owner Giacomo Mattioli, a flawless run is key to their title defense. 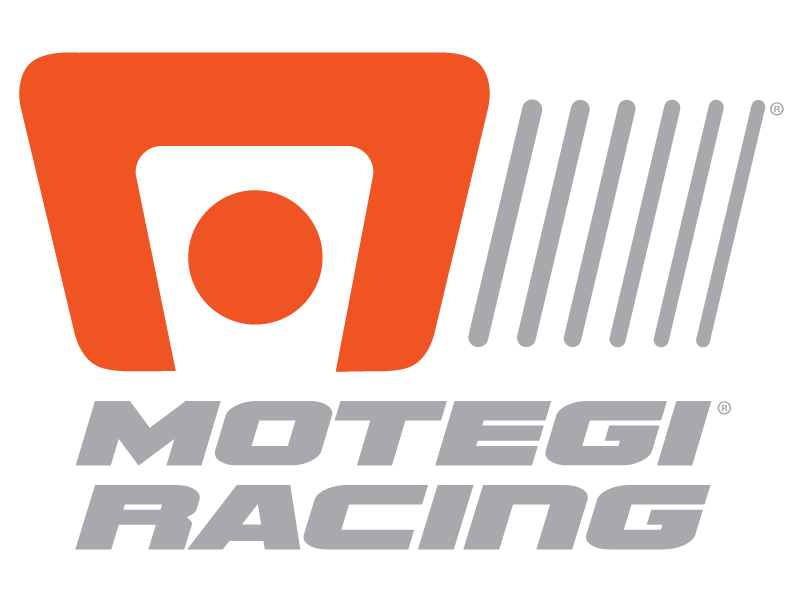 Official practice for the next race at Canadian Tire Motorsport Park begins this Friday, July 7, with race action taking place on Sunday, July 9. Live television coverage will be available via FOX Sports 1 at 12PM ET, and also will be broadcast live from flag-to-flag on IMSA Radio via IMSA.com, RadioLeMans.com and SiriusXM Radio.